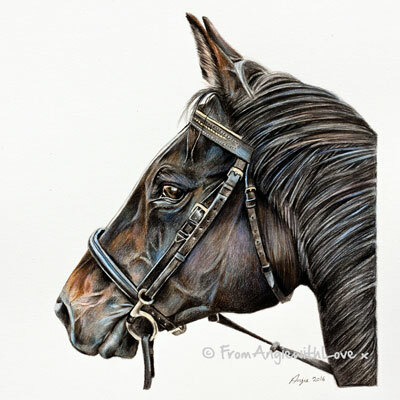 There’s something hard to define about our relationship with horses – it’s just some kind of ‘connection’ or mutual understanding that we seem to have. 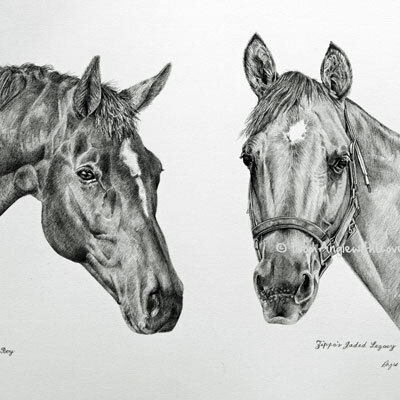 And it’s their unique character – that combination of grace, strength, and intelligence along with a slight mysterious quality, that suits the simple, subtle medium of pencil very well. 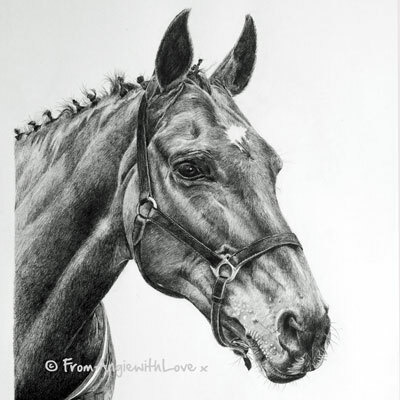 A pencil drawing portrait of your horse, based on a favourite photograph, will bring a smile to your face every day, and evoke your own special memories. 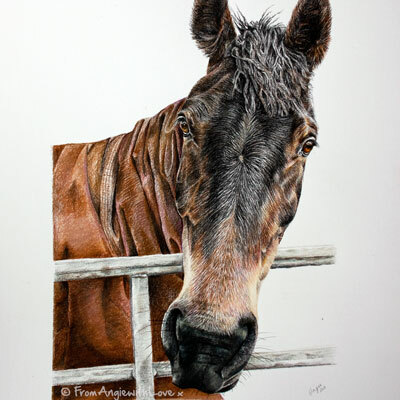 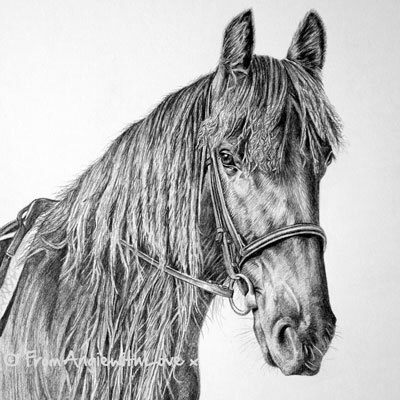 Find out how to commission your horse pencil portrait here.